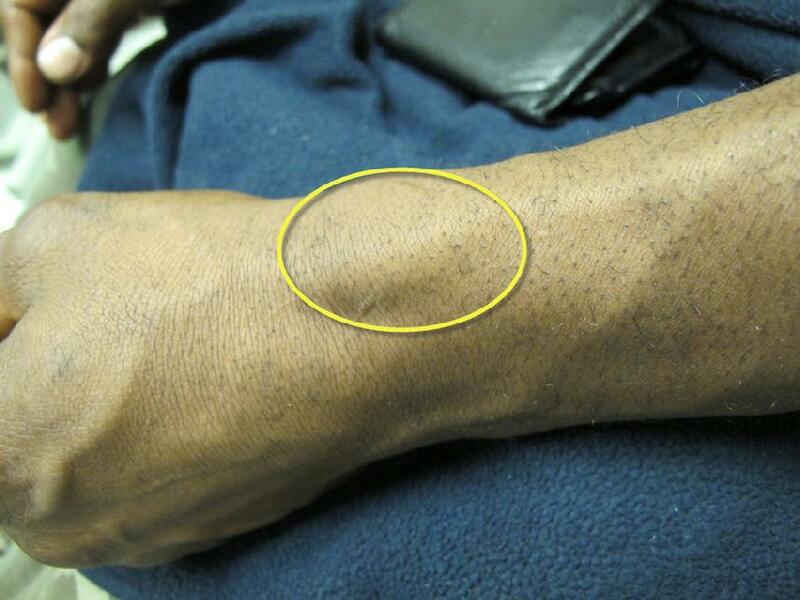 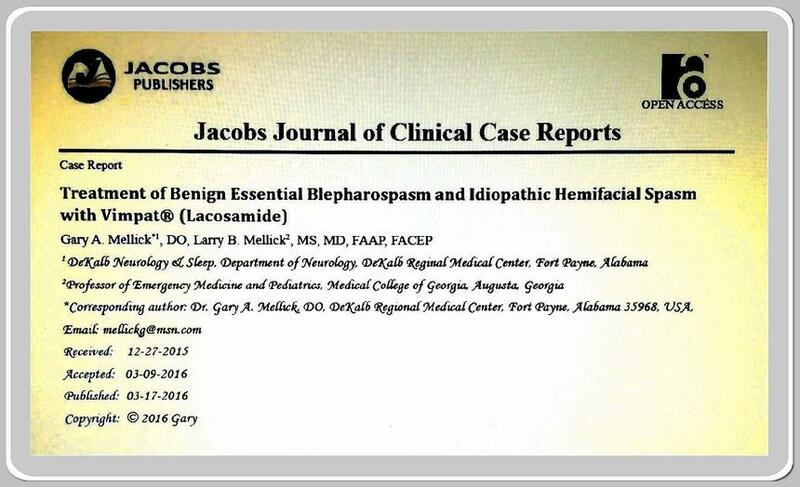 March 2016: Treatment of Benign Essential Blepharospasm and Idiopathic Hemifacial Spasm withVimpat (Lacosamide) First Published Case Reports of Use of Vimpat for Treatment of Focal Dystonias. 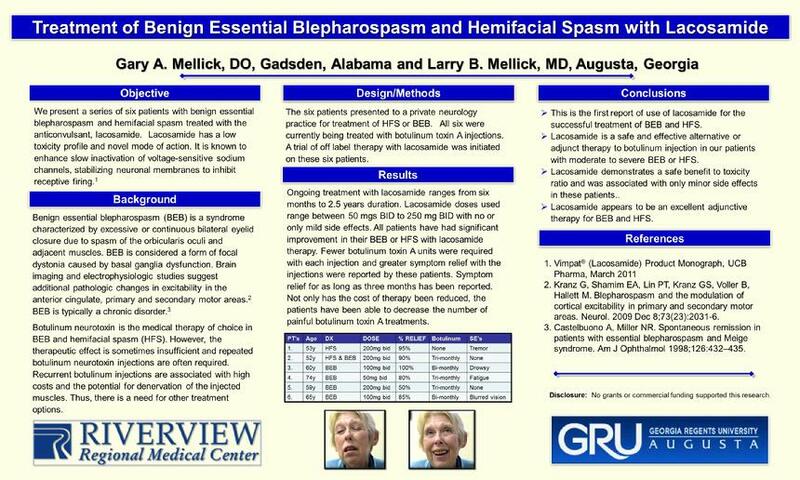 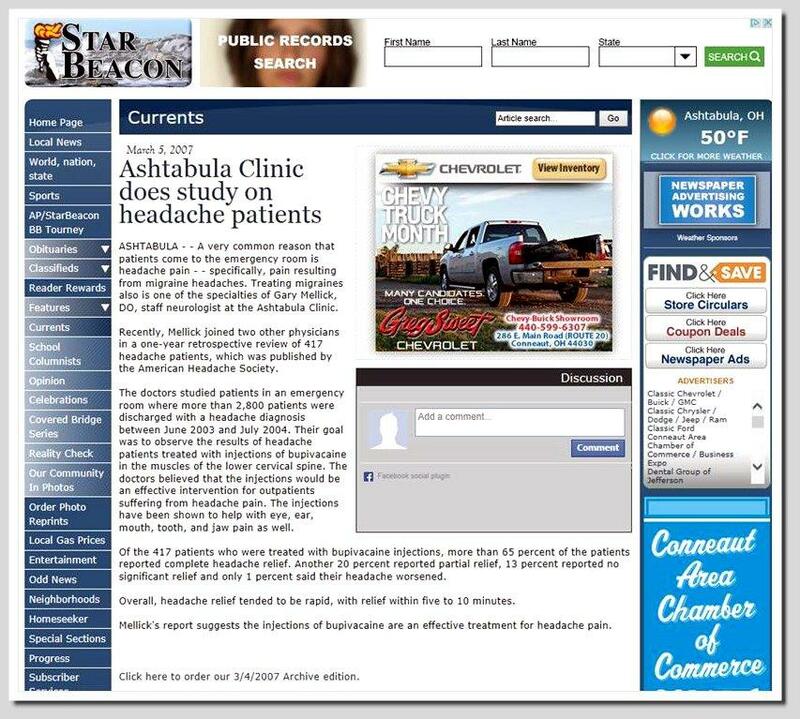 LOWER CERVICAL INJECTION TREATMENT OF FACIAL PAIN, ALL HEADACHES AND NECK PAIN. 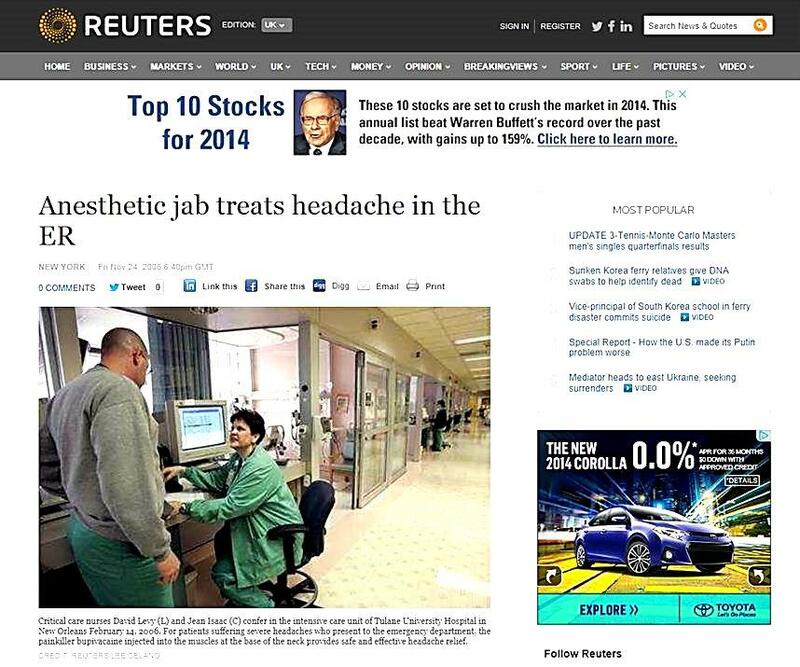 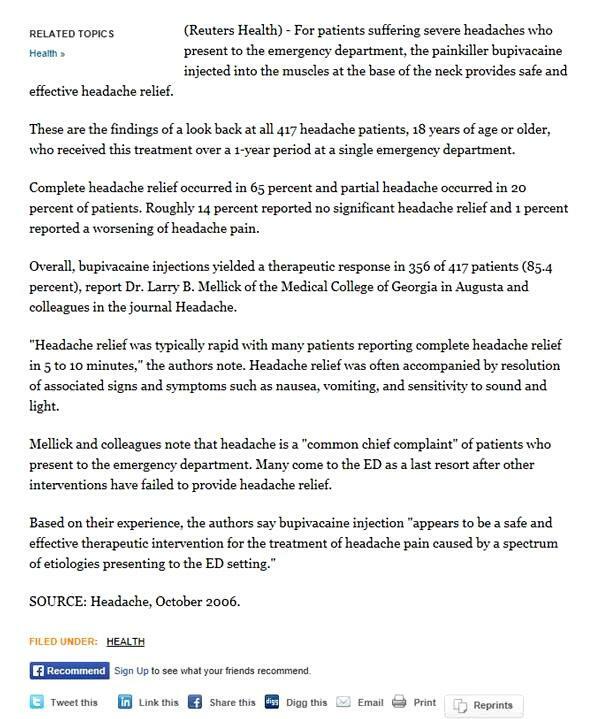 THIS IS THE ONLY SAFE AND EFFECTIVE EMERGENCY TREATMENT OF MIGRAINE HEADACHES THAT WILL STOP THE MIGRAINE IN LESS THAN 2 MINUTES WHEN TRYPTANS (E.G., IMITREX) HAVE BEEN INEFFECTIVE. 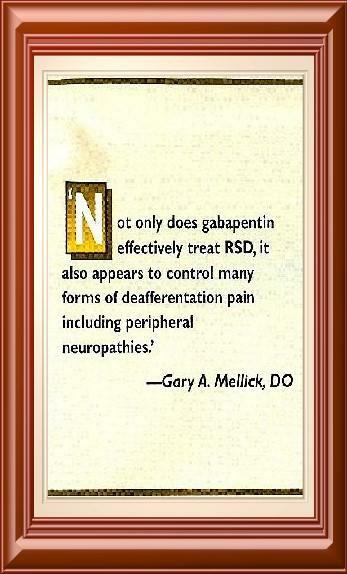 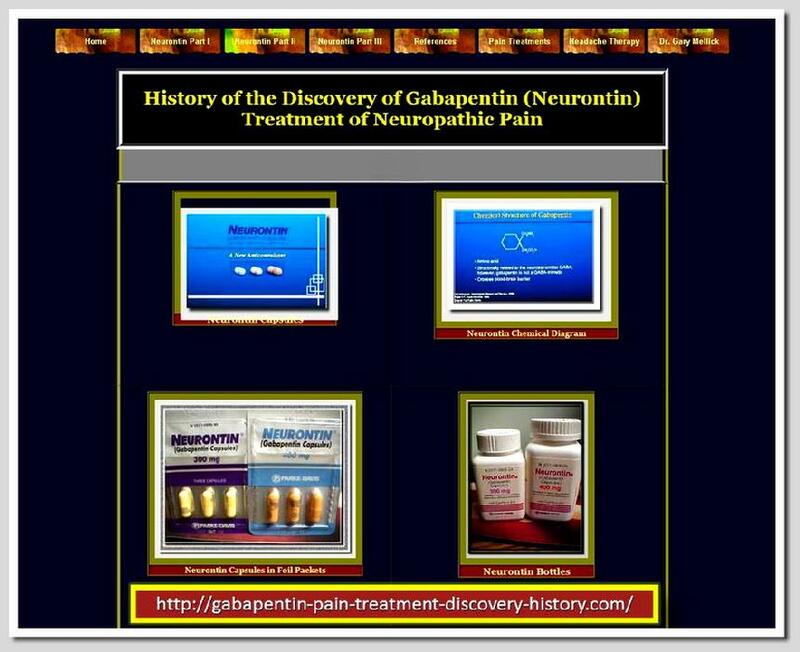 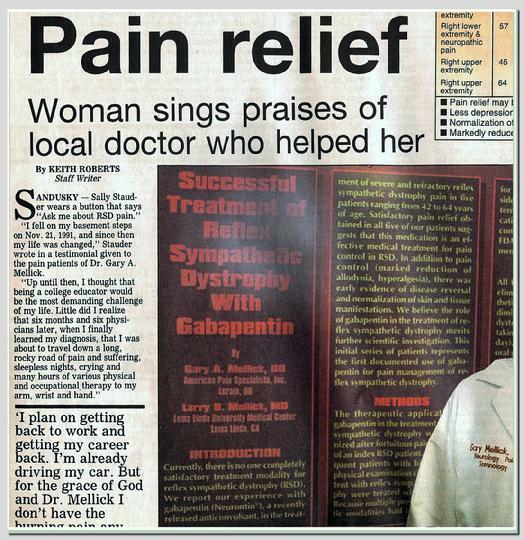 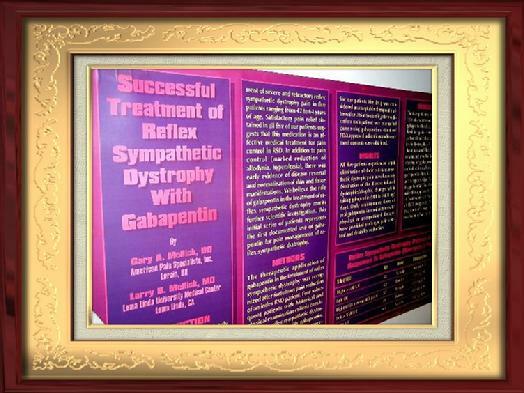 BACK IN 1994 DR. MELLICK WAS THE FIRST PERSON TO DESCRIBE THE USE OF NEURONTIN (GABAPENTIN) FOR MANAGEMENT OF NEUROPATHIC PAIN. 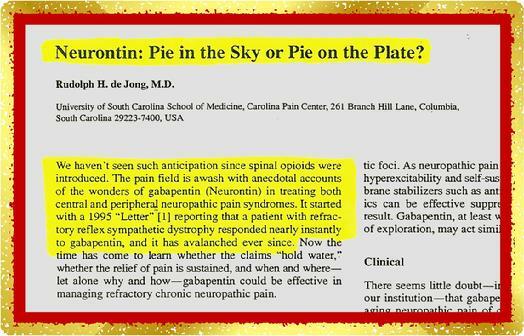 Gabapentin: Pie in the Sky?